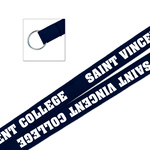 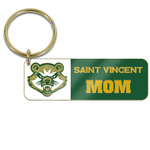 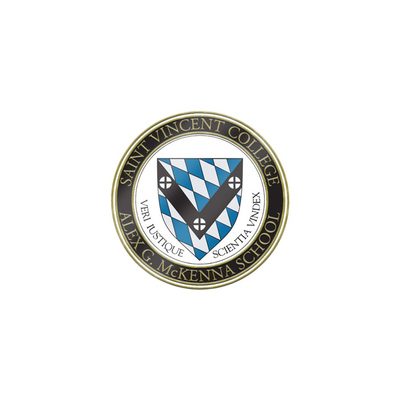 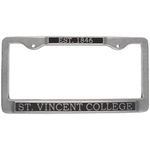 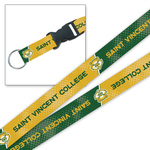 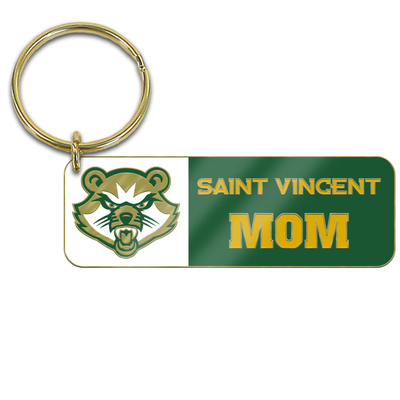 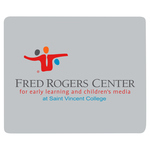 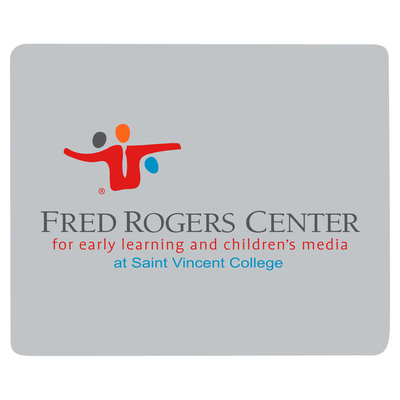 KEYSTRAP - SAINT VINCENT COLLEGE 3/8"
Jazz up your ride with this metal license plate frame! 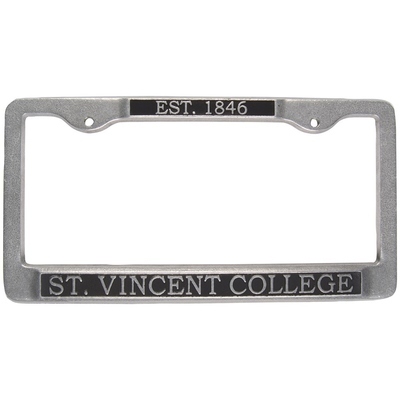 This frame is great for either the front or back of your vehicle. 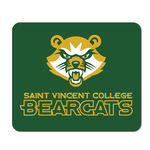 MASCOT - VINNY THE BEARCAT 8.5"
This is the latest and greatest adorable Saint Vincent mascot! 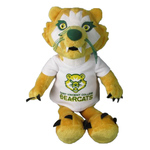 It measures approximately 8.5" high. 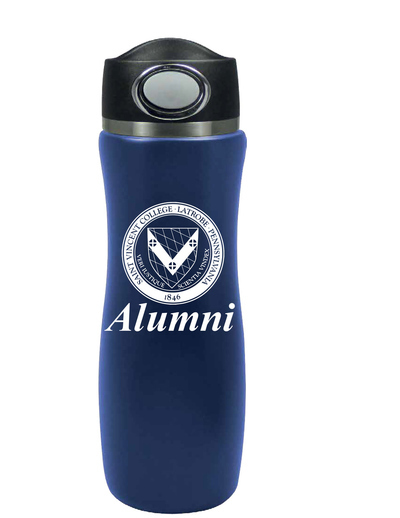 Each mug contains a packet of coffee and wrapped together with plastic. 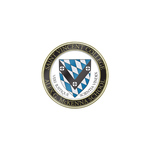 MUG - 1 LITER SEAL "GUSTO"